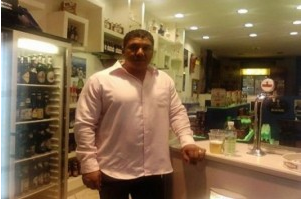 "A Greek From Mozambique Hunts Cretan Ancestors"
Born and raised in Mozambique, Parashos Skouloudis has never forgotten his Greek roots. Now he's trying to find them and is searching for his ancestors and any remaining relatives on the Greek island of Crete. 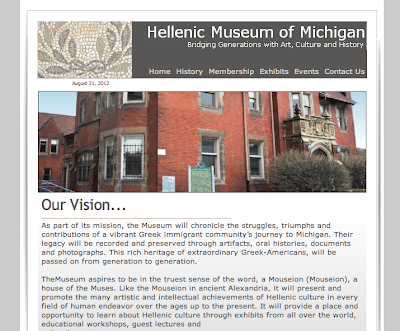 . . . .
contributions of a vibrant Greek immigrant community’s journey to Michigan. 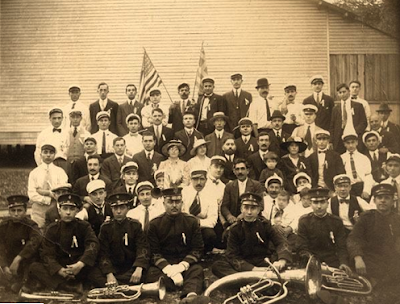 Their legacy will be recorded and preserved through artifacts, oral histories, documents and photographs. 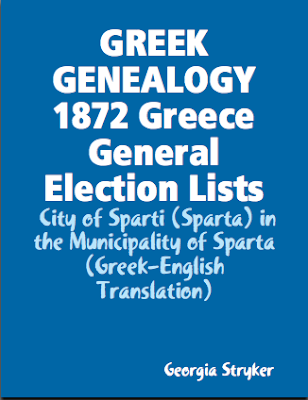 This rich heritage of extraordinary Greek-Americans, will be passed on from generation to generation." 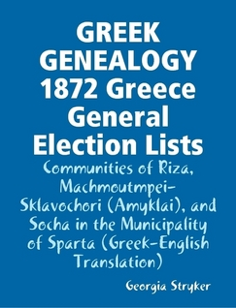 I have translated these pages and made them available in both Greek and Englishfor the communities of Riza, Machmoutmpei-Sklavochori (Amyklai), and Socha in the Municipality of Sparta, Lakonia. 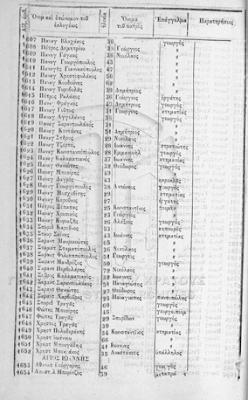 There are 91 people who arrived in Florida between 1906-1910 showing their place of birth as GREECE on the passenger list - those names are transcribed below. 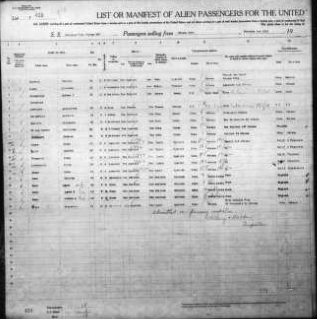 This database is a subset of the Ancestry.com database "Florida Passenger Lists, 1898-1951". If you do not have a subscription to Ancestry.com, most U.S. libraries offer access for FREE. 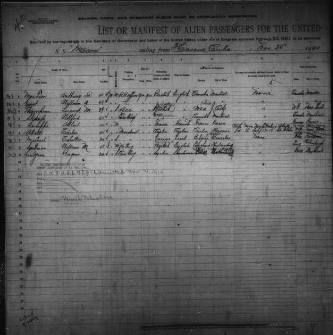 You will be able to view an online image of the actual passenger list. All of these passengers departed from the port of Havana, Cuba, and the names seem to be either spelled phonetically or in some Spanish equivalents. 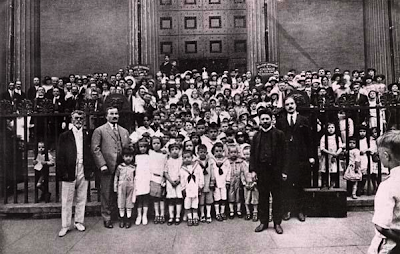 "Here's another wonderful photo of Greek immigrants at St. George's in Philadelphia in 1925! Their dreams and aspirations came true and live on through us--time to pass on the torch to the next generation." 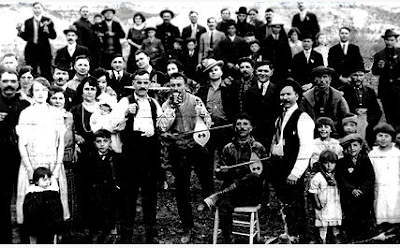 "This is a photograph from 1918 in New York capturing a get-together and celebration of Greek immigrants from the village of Madytos which is north of Halkidiki in Makedonia. 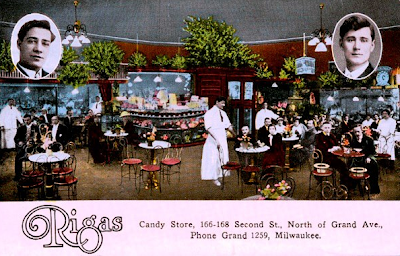 It didn't take long for these hard working people to become part of the American story. . . . "
Each page contains: Line #, First Name, SURNAME, Age, Father's name, Occupation - - Note: The electoral rolls are alphabetized by "First Name".